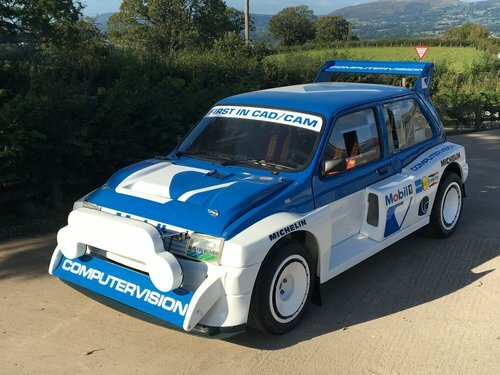 Ramsport are proud to offer for sale this fully original works-specification MG Metro 6R4 rally car, freshly restored here at ramsport during 2016/17 to as-new condition. 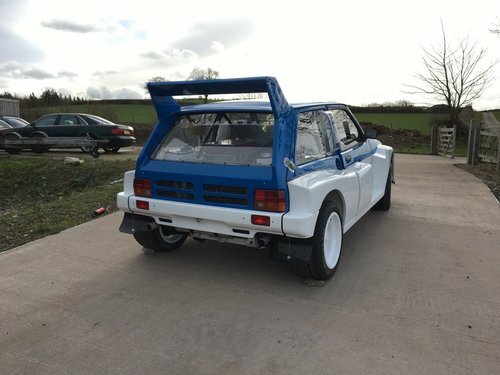 As one of the most pristine examples of a 6R4 of this specification, and in accordance with the requirements of the owner; no expense was spared in the restoration process to ensure that this 6R4 is unrivalled in the quality of its condition, performance and originality. 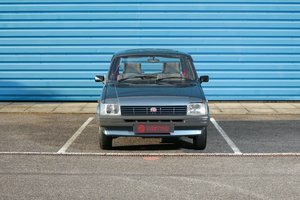 Following British Leyland’s retirement from competition in 1986; David Appleby, highly renowned metro expert in-period, was commissioned to build this car from a brand-new body in 1987 by a French collector, who remains the current owner of the car. 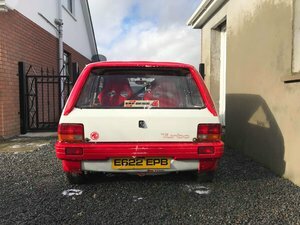 The car was stored and untouched for over 25 years, never to be used again prior to arriving at ramsport for a comprehensive restoration to as-new condition. This car has been meticulously stripped to bare shell and chassis for full refurbishment before being rebuilt from the ground up, retaining all possible original components. Preserving the pedigree of such a unique and historical car during the restoration process was of fundamental importance to us. 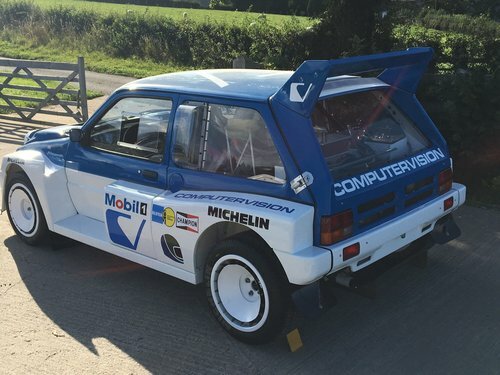 Originally built to works factory specification by David Appleby Motorsport; this car is a comprehensive recreation of the original eleven Group B international specification competition cars. The fully original V64V engine and 5-speed transmission, built originally by Cliff Humphries, have been recommissioned by Pete Goodman. 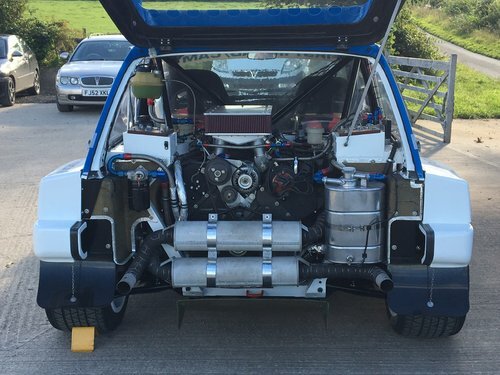 In addition to originally manufacturing V64V engines throughout the Group B era, it was Pete who built the V64V that powered Tony Pond’s 6R4 to 3rd place in the 1985 Lombard RAC rally, what would become the most successful result for any 6R4 during the. The V64V remains even today the only engine to be designed and manufactured exclusively for rallying applications. 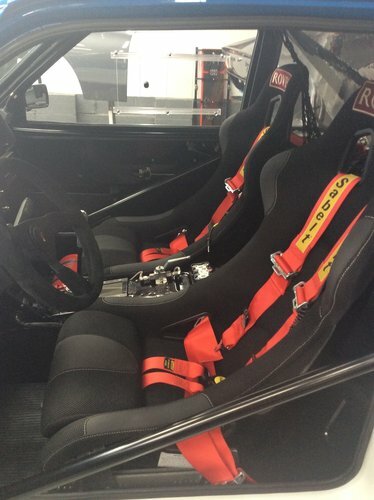 The interior retains the original dashboard, gauges, clocks and switches, all of which have been restored using the original spec loom installed on site by one of the original 6R4 auto-electrical experts; John Bevan. 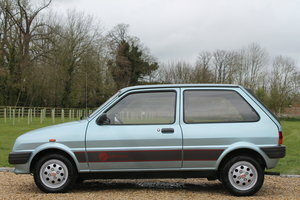 The car sits on its original Dymag 16” die-cast magnesium alloys seated within Michelin tyres. 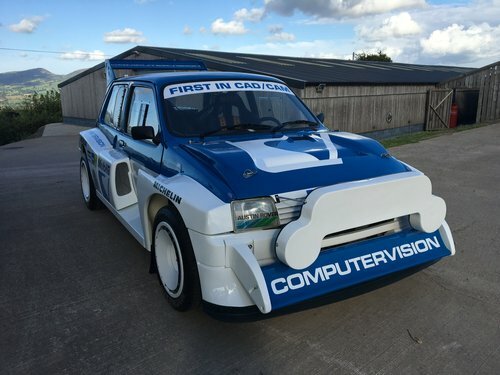 Authentically finished in its original blue & white colour scheme and adorned with the iconic Computervision livery; this 6R4 represents a fundamental part of rallying, motorsport and automotive history. 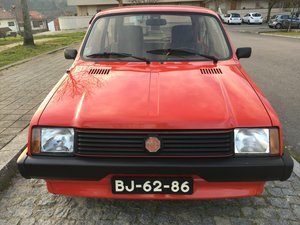 Sale of the car includes a bespoke build-book which fully illustrates the restoration process that the car has undergone at ramsport. This publication records the only major renovation work performed on the car in its lifetime, and so forms an essential part of this 6R4’s pedigree and history. 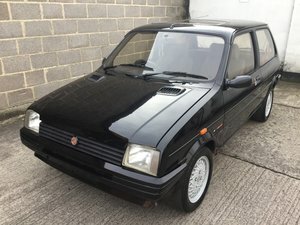 With only 11 or 12 works cars ever built; this is as close as you will ever get to a factory car, built in period by factory technicians using factory parts. 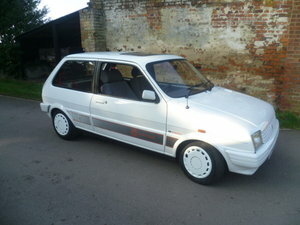 Very few examples of cars such as this exist today, fewer still in a condition as good as this. Rarest of all by far, however, is the opportunity to acquire one of these pieces of history for yourself! All applicable documents present and accounted for including full service history. 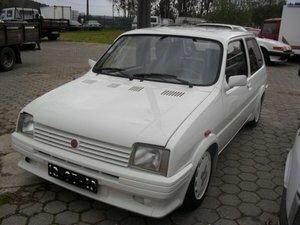 1983 MG Metro 1.3 "Only 17.000 Kms"